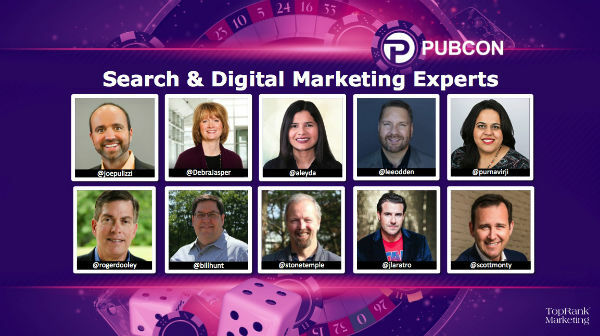 In the fast paced world of search and digital marketing, what separates amateurs from professionals often comes down one simple distinction: marketing as a gamble or marketing as a planned, measured and iteratively optimized discipline. There are far too many marketing campaigns being implemented simply because “that’s how we’ve always done it”, as a reaction to the competition and as a limitation of the in-house team tasked with execution. 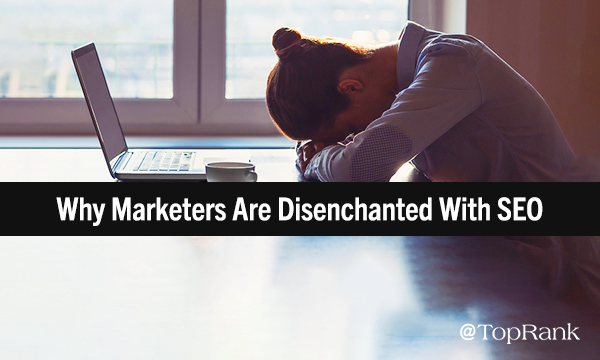 Professional marketers go beyond wishful thinking and hopes of “better luck next time”. So, what does it mean to be a “professional”? Power Pages and Best Answer Content: Should You Go Long or Short Form? Buyers have questions and sellers better have answers that are easy to find, informative and inspiring. This is the cornerstone behind “Best Answer” content marketing strategy. But what qualifies as best answer content? How deep or wide do you need to go on a topic? 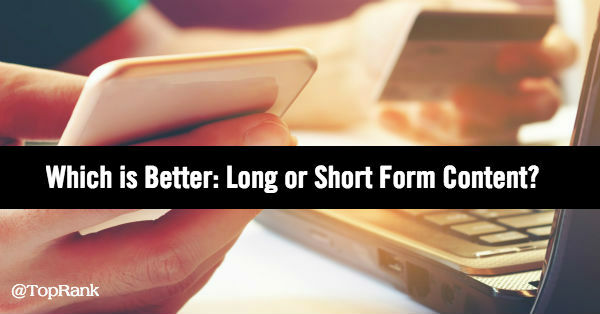 Is it better to use short form or long form content for content marketing? 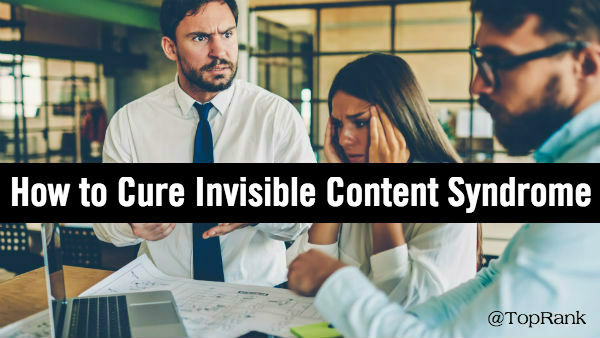 From informal observations like ours on video and social media to formal studies in the marketing industry, much has been said about the topic of content length with some pretty compelling arguments in favor of long form content. They say two heads are better than one, but we say the more the merrier — especially when it comes to bringing you actionable tips and insights to fuel your digital marketing efforts. That’s why we’re proud to announce our “Collective Wisdom” series. 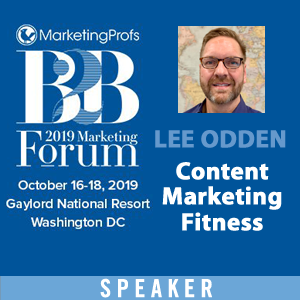 Throughout the series, we’ll be bringing you insights, tips, and perspectives from some of the top marketing minds to help guide your content marketing strategy. 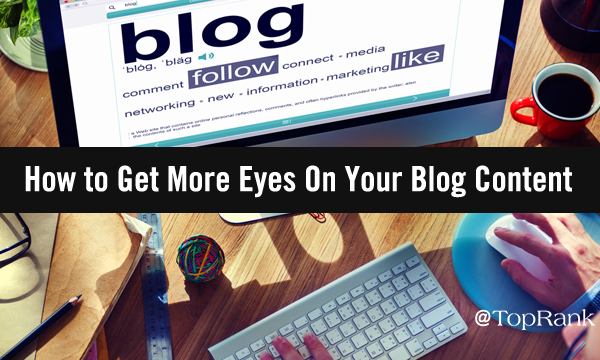 With each entry, you’ll quickly learn proven methods, taking you from the very beginning of the content planning cycle to post-publication amplification and optimization. Where should we start? At the beginning, of course. 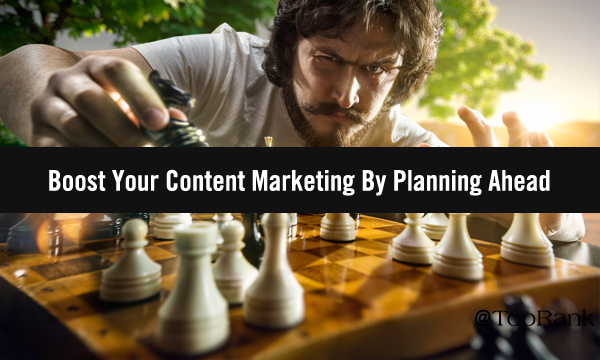 In this piece, we explore the crucial planning stage that essential for content marketing success. 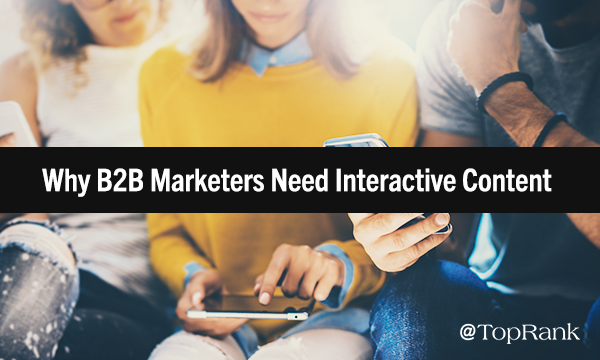 Within the world of B2B influencer marketing, there are a handful of brand experts who have been charting a course within large enterprise organizations for the rest of us to follow. 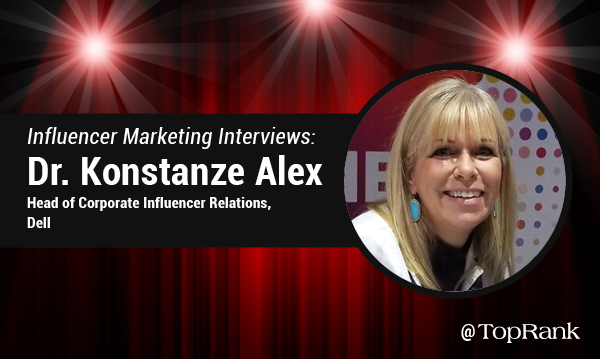 One of those pathfinders is Dr. Konstanze Alex (@konstanze), Head of Corporate Influencer Relations at Dell. My first experience with Konnie was several years ago when TopRank Marketing was working with Dell to develop relationships with IT influencers as part of an online publication initiative. Since then, we’ve worked with Dell to help develop an influencer marketing playbook, support influencer engagement at events and through content, but her relationship focus on working with influencers has stuck with me through it all. Just over two decades ago, search engine optimization (SEO) burst onto the internet scene and kicked the digital marketing doors wide open. Today, marketers consider SEO an effective and required part of their digital marketing mix — well, some of us at least. Many thought leaders, marketers, and brands have speculated that SEO is dead, but we’d argue that it most certainly isn’t. Rather, it’s being reborn. However, it appears to be fading as a core digital and content marketing strategy. Why? There’s no one answer. Instead, multiple challenges and frustrations have fused to create disenchantment with the practice. Eyes fixed on his computer monitor, Jack felt perspiration form on his forehead as he waited in anticipation for the flood of visitors to the new campaign he and his team just launched. All Jack got in return were blank stares and a bad case of Invisible Content Syndrome. Savvy digital marketers have their ears to the ground and eyes to the sky, striving to be on the cutting edge of the latest and greatest trends, tactics, strategies, and tools. After all, change comes hard and fast in this industry—especially when it comes to evolving buyer demands and expectations. However, innovation doesn’t have to be net-new. To put a slight spin on a classic line, everything old can be new again. 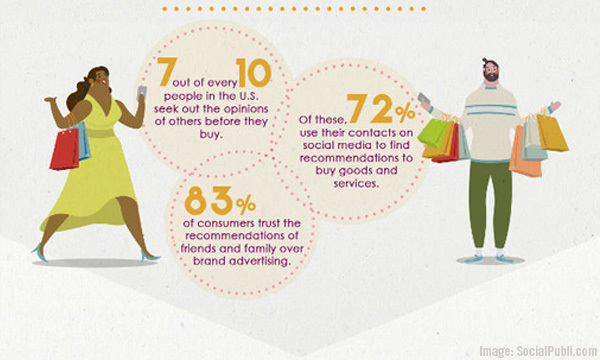 And that’s where convenience as a strategic digital marketing tool. Convenience has been a core customer service principle for decades. And more often than not, convenience is a defining characteristic of customer experience and the brand as a whole. Think about what 7-Eleven did for weary travelers or time-crunched professionals. Think about what Amazon first did for avid, deal-seeking readers—and what they’re doing now for folks from all walks of life.